Depending on your perspective, one of the best parts (or worst parts) of New York City is that it is ever-changing. Old buildings are constantly going down while newer ones spring up overnight to take their place. But there’s one hidden, eerie place where the past hasn’t gone away quite yet. Roosevelt Island is accessible from Manhattan via tramway or subway; however, most New Yorkers never go. 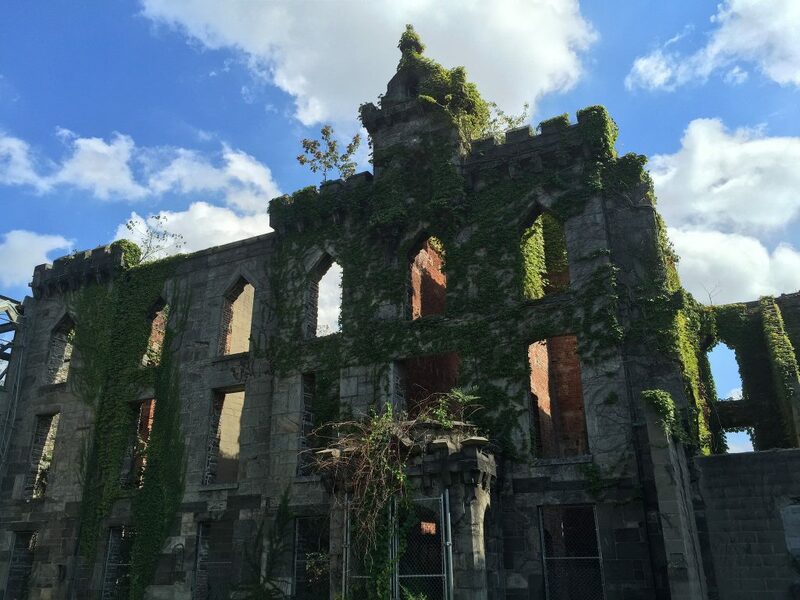 But for the most adventurous (and least spooked) residents, there’s a piece of history that’s just waiting for you to explore it. Towards the end of the 1800s, cities began making an effort to keep smallpox sufferers separate from the rest of the population. Luckily for New Yorkers, the entire city is actually an archipelago. 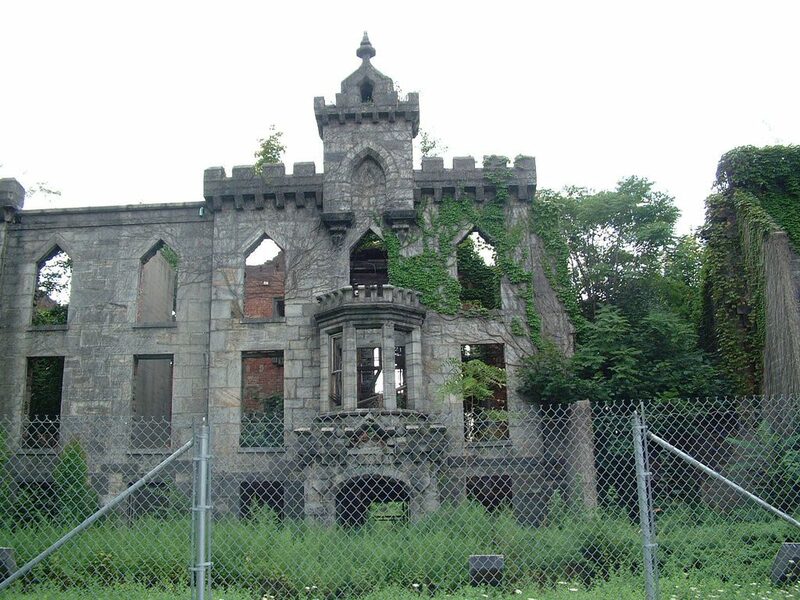 So in 1856, the city opened up the Renwick Smallpox Hospital, completely cordoned off from the rest of the area by waterways. During the hospital’s 19-year run, it treated about 7,000 patients a year, with about 450 patients dying there annually. 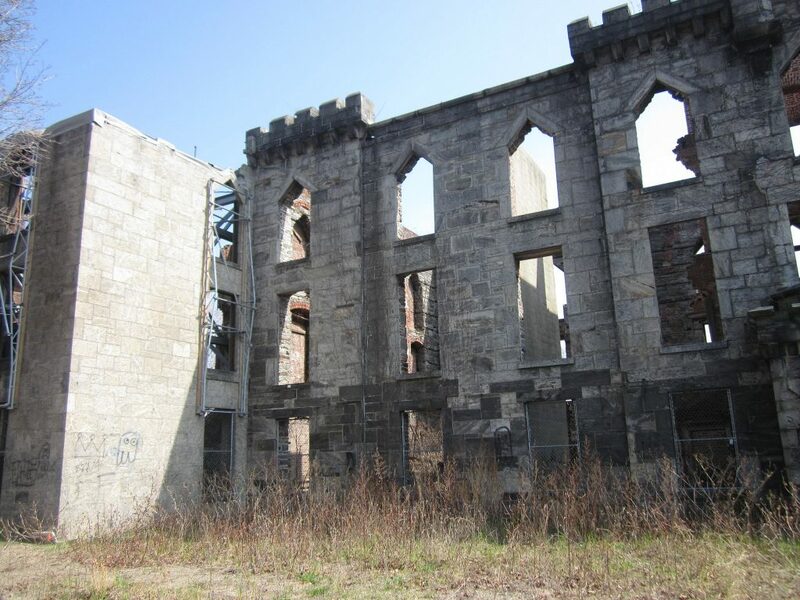 In 1875, the building became a nurses’ dormitory, and the hospital itself moved to North Brothers Island. But by the 1950s, the hospital fell into complete disrepair, and the city abandoned it. There it sat completely desolate until the city declared the building a city landmark in 1975. However, even then, nobody used the building, and it remained in ruins. But in 2009, developers came along with a $4.5 million project to restore and renovate the site. The developers have not yet completed the project, although the Gothic Revival architecture has not been completely abandoned. They reinforced the walls of the building to keep them from falling down on anybody and installed a light system so that visitors can explore the spooky site after the sun sets. 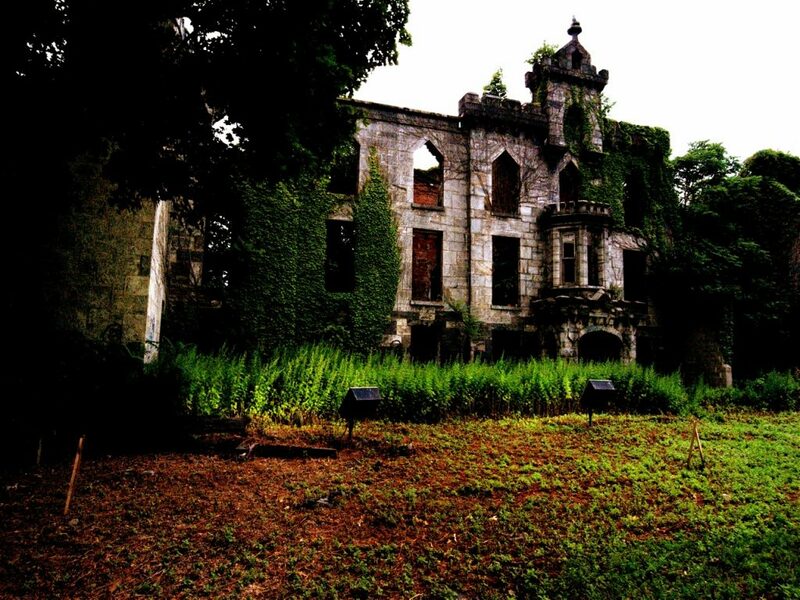 In the meantime, the ruins of the hospital are open to anybody with an adventurous spirit and a flashlight. However, be aware that it may not be a pleasant visit—the hospital has the distinct honor of being one of the most haunted places in all of America.